How much time will it take to learn English? 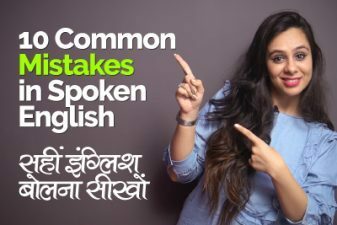 Common Mistakes made while learning English. 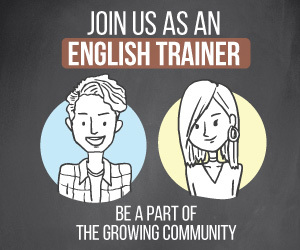 What is the correct way to practice English for fluency? Is English Grammar important to speak English? The importance of fixed phrases in English. 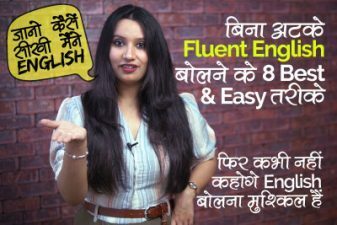 Watch this complete English lesson as you would realise the mistakes you are making in learning English and how to correct them so that you can reach your goal of English Fluency faster, without wasting any time. 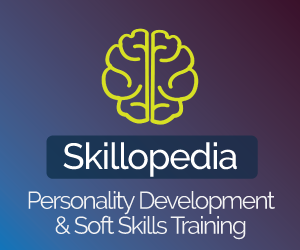 How to talk with strangers in English without any FEAR? 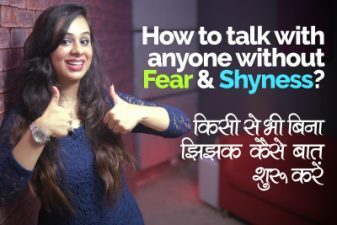 Killer Tips in Hindi to overcome shyness. 10 Common Mistakes in English Speaking & Grammar.